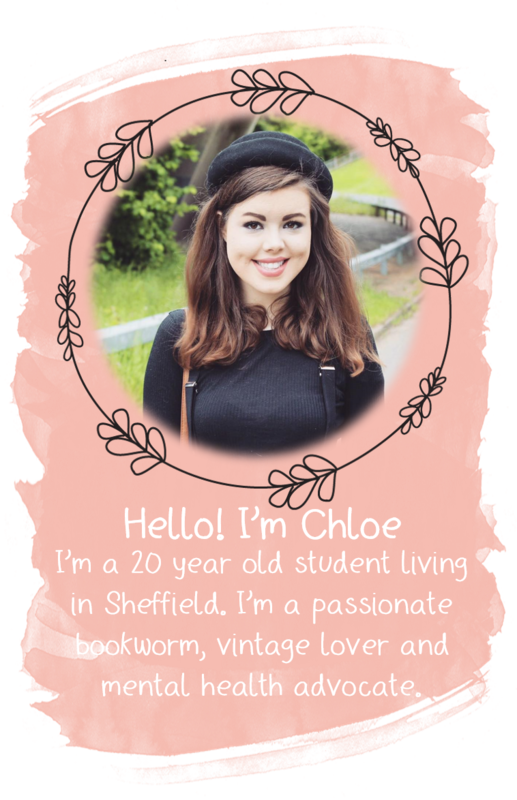 YOURS CHLOE: 1st Blogging Birthday! 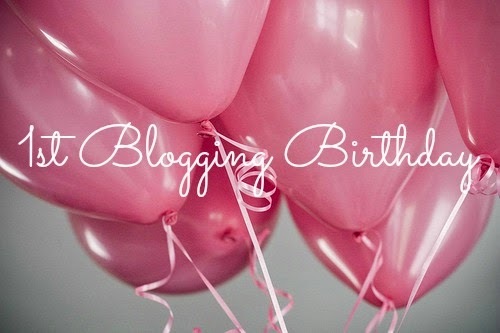 I honestly can't believe I'm writing this but today, my little blog turns 1. When I started writing 'RealityLeavesLotsToImagination' I didn't think it would last a month let alone a year. I never thought one year later I would have a blog that I'm proud to write, and I never thought I'd have 80 followers. To quite a lot of you, 80 followers may seem like nothing. And to be honest, looking at blogs such as Zoella, that have over 50,000 followers, 80 followers is a tiny amount. But to me, no matter how small the number is, it's still amazing. I started blogging with the belief that nobody would want to read my ramblings but the number of lovely people following my little slice of the internet keeps growing and I can't describe how much that means to me. I want to thank every single on of you reading right now for continuing to take the time to read my posts, it means the absolute world to me. Every time my phone flashes up to tell me I have a new comment or a new follower, I just can't help but smile because I never thought this blog would get this far. Writing this blog for the past year has been incredible and I'm so excited to keep building up my blog over the next year. Hopefully this time next year I'll still being here rambling on about anything and everything. Thank you for your continuous support and love, I love the blogging community so much and it's a honour to be part of it.